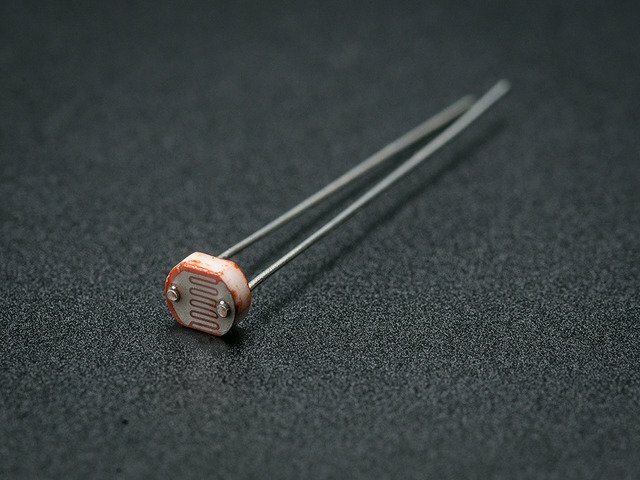 This guide is part of a series of guides that cover the basics of using Adafruit IO. It will show you how to send analog values to Adafruit IO from a photocell. If you haven't worked your way through the Adafruit IO feed and dashboard basics guides, you should do that before continuing with this guide so you have a basic understanding of Adafruit IO. You should go through the setup guides associated with your selected set of hardware, and make sure you have internet connectivity with the device before continuing. The following links will take you to the guides for your selected platform. 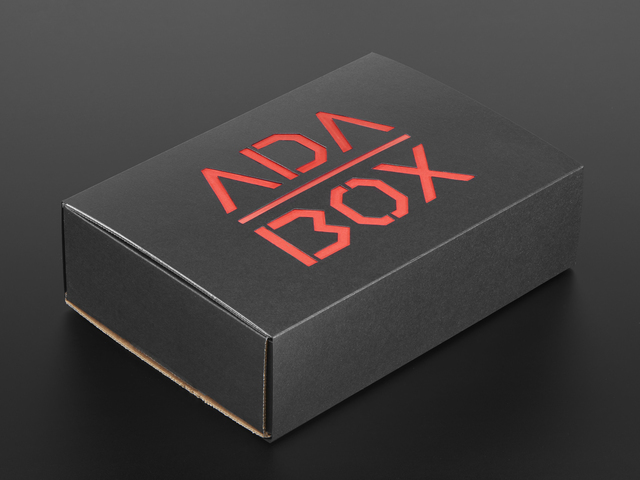 If you have went through all of the prerequisites for your selected hardware, you are now ready to move on to the Adafruit IO setup steps that are common between all of the hardware choices for this project. Let's get started! This guide was first published on Feb 16, 2017. It was last updated on Feb 16, 2017. This page (Overview) was last updated on Apr 19, 2019. 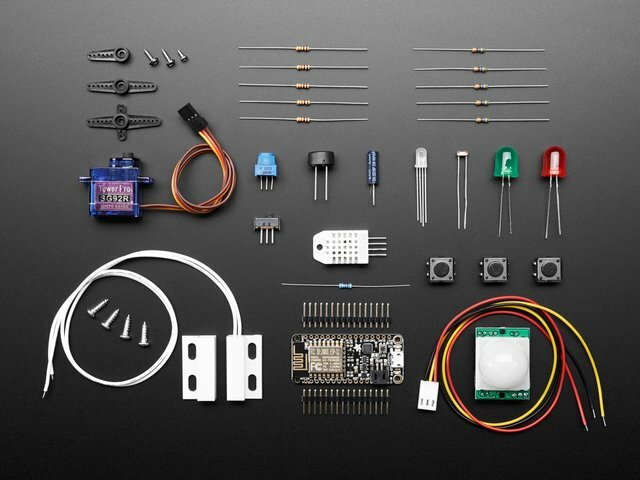 Move physical objects with the power of Adafruit IO!